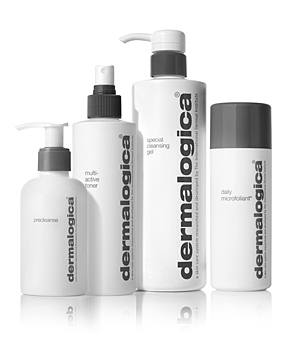 At Dolce Vita Beaute skin care is not a job for us, it is our passion. We continually strive to provide the best services possible in a hygienic environment. We have been pampering clients in the inner west since the beginning of 2002 and we love what we do! We are a professional, friendly and down to earth team who aim to give each client the very best experience. We continually strive to provide the best and most professional services possible in the most hygienic environment. The caring nature in which we deal with clients is like no other. All staff are required to keep up with training so their knowledge is current. 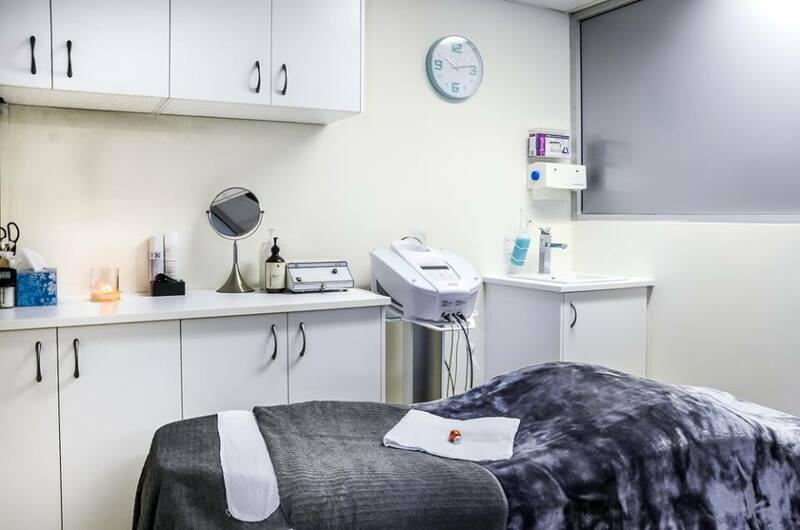 All of our equipment is sterilised in an Autoclave that is approved by the NSW health department. We are constantly looking at updating our services, machinery and training to provide the most efficient and up to date methods the beauty industry has to offer. Dolce Vita Beaute was established in August of 2001 and we re-located to our current location in Newtown in February of 2002. We started off working out of one room; we now have 4 cubicles, a spray tanning area and a front reception area. It has been a rewarding journey and we intend to continue servicing our clients for many years to come. 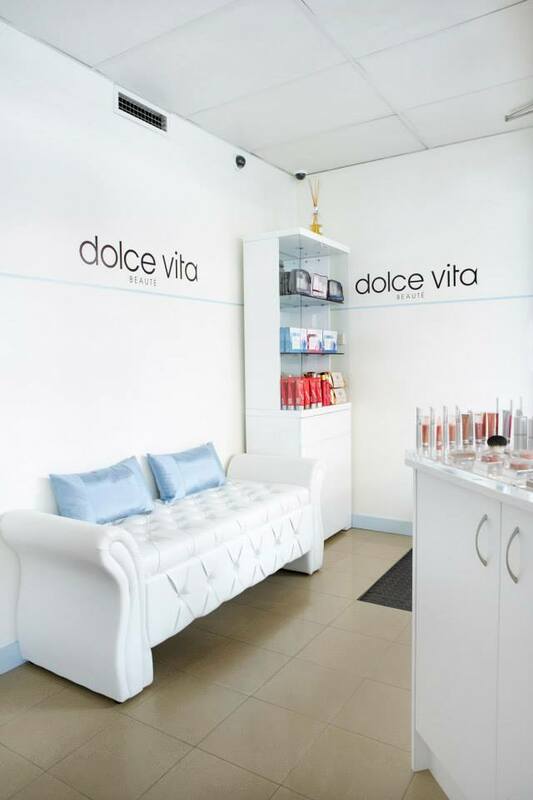 All clients at Dolce Vita Beaute are treated with respect and are made to feel welcome. Come in and say hi and ask us about any concerns you may have, we’re always happy to help.